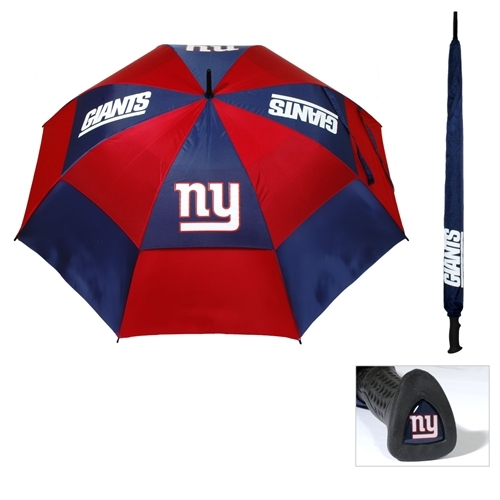 If you’ve wanted to know where to buy umbrellas since your last sun-filled day on the course you just found it. Our golf umbrellas are a fun and functional accessory that go perfectly with our lively headcovers. 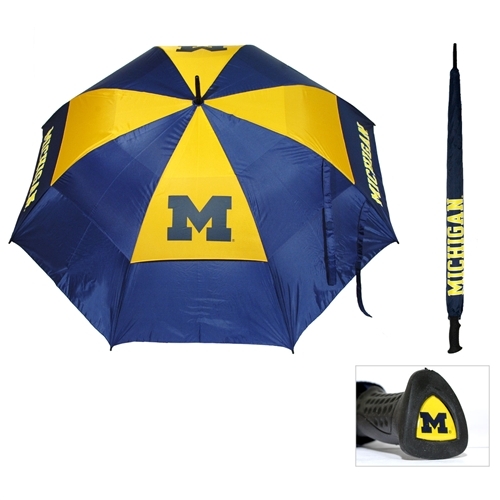 Need to order more than one golf umbrella? Then take advantage of our bulk discounts that start at 10% off orders of 12 or more. 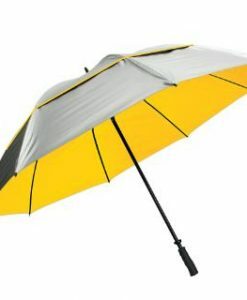 Call us at 772-266-0060 and we’ll be happy to provide you with additional information or answer any questions you have about our golf umbrellas.